Having had a wide range of experiences, Melody became an investor and entrepreneur in the blockchain industry Melody is the co-founder of Spartan Group and is the head of the group’s advisory business. Her work in the past 15 years include traditional capital market investment banking, financial derivatives, tech startups and investment. She is also a core member of Origin Protocol where she is responsible for developing Asia markets. 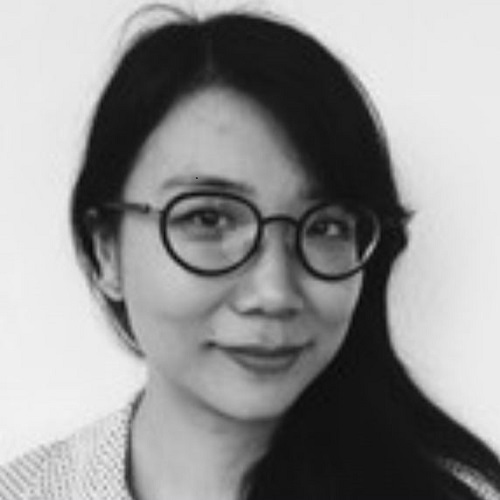 Melody has been an active early stage tech investor over the past decade and an early investor in blockchain companies in China and Southeast Asia. Most recently, Melody was an investment partner at MOX/SOSV, a global top accelerator VC, where she worked closely with startups in fundraising and business development. (SOSV is the only external investor of BitMex).